Hi everyone. 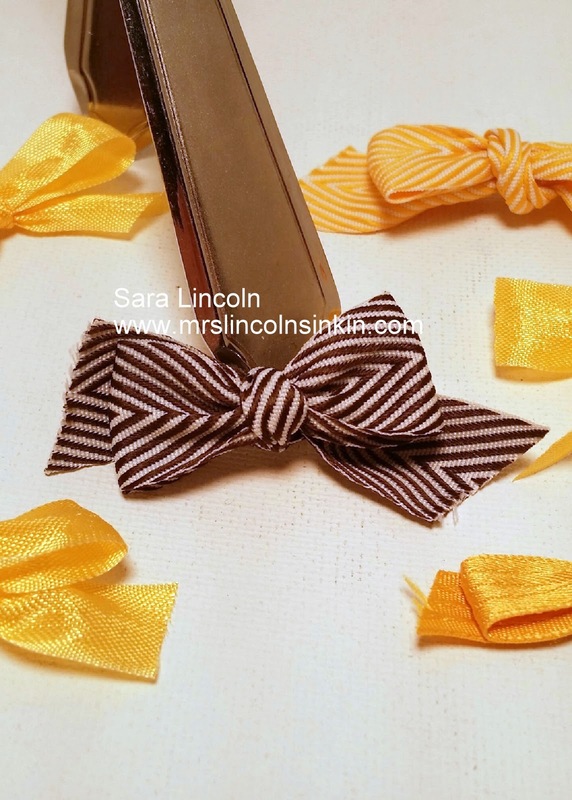 Welcome to Mrs. Lincoln's Inkin' and today' Friday Video. This video was meant to be last weeks Friday Video but it never got posted:( So today is the day. 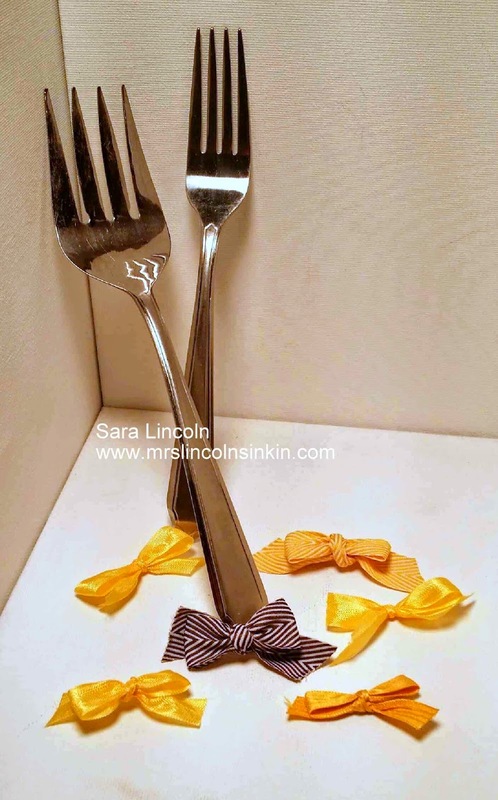 Let's see how to make these awesome Fork Bows!! !